In June, the best season of Hokkaido, please come and see us at ASAHIKAWA DESIGN WEEK 2018! 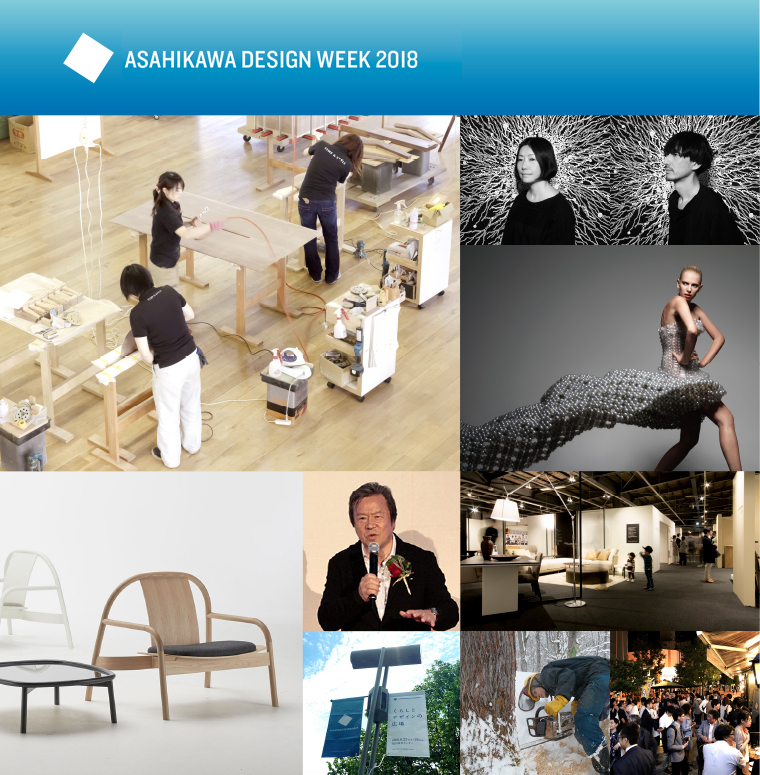 We, CONDE HOUSE, will participate in ASAHIKAWA DESIGN WEEK (ADW) this June. Asahikawa is the second biggest city of Hokkaido, with many wooden furniture manufacturers. At ADW, you can enjoy factory tours, new item launches, designer talk shows, etc. offered by the local wooden furniture manufacturers.